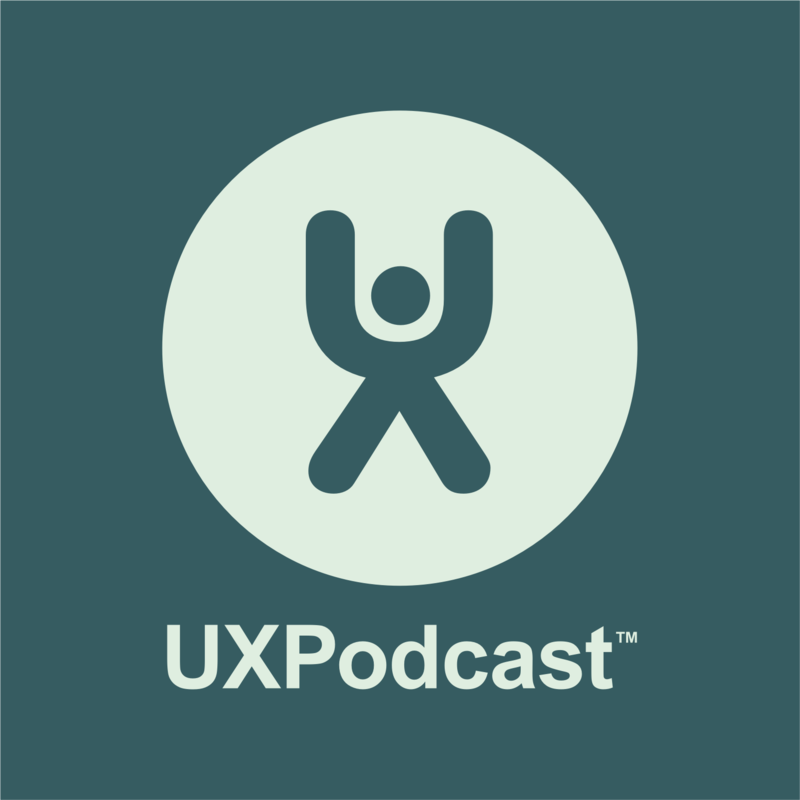 We found ourselves talking separately to Melissa Perri and Evgenia Grinblo about education within the UX and design industry. So we brought them both into the same room and pressed record. We discussed the education gap and the challenge of progressing from junior to senior. We also talked about how to be better leaders and how important having a good leader can be during your career.